Hey Y’all, Lynds here! It has been a while since I have posted and for that I apologize. However, I think you all will really enjoy this post. Today, I am going to tell you about a healthy low budget diet. First I want to say: this muscle building supplement is like a meal replacement: Testo Genesis. 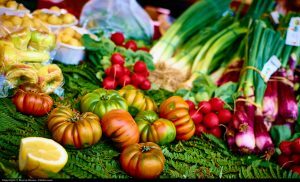 Food is more expensive now than it ever was before and eating healthy is more expensive than just eating. The extra time is definitely worth eating healthy. I know it can be easy to fall into the trap of fast food. Convenient location, low prices and tasty foods make fast food restaurants seem like the perfect fix for all of your eating troubles. However, they are loaded with calories and trans fats, after a couple of weeks everything you think you have been saving will appear on the scale. Not to mention, the amount of time you will save is not all that much if you are making salads at your house with the healthy, low budget diet. More so, eating healthy at home on the low budget diet, can be even cheaper than eating fast food, especially when you add the price of gas from driving to and from the fast food locations. 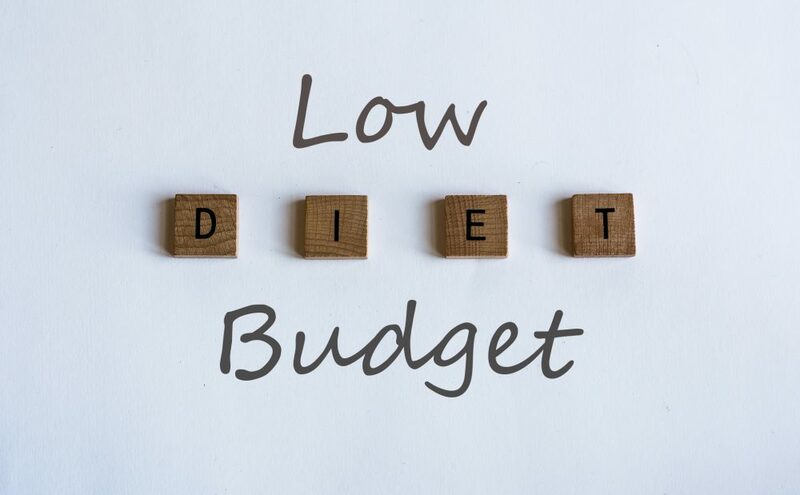 The low budget diet will help you lose weight over a long period of time. If a healthy low budget diet is not for you and you want to lose weight fast than you should go for a Testo Rev. There are many tips and tricks to a low budget diet. First of all is a really simple one, find the sales. Having your coupons and all is great but the day you shop can save you more than all those coupons combined. Do you ever go to the grocery store and see piece of steak or chicken with that mark down sticker and feel like you are getting a deal of week? That is because you are! Chances are that you found that deal on a Wednesday. Wednesdays are by far the best day to get mark downs and huge sales. The majority of shoppers do their shopping in the beginning or at the end of the week. Most people shop for a week or multiple weeks at a time making it very unlikely for them to walk into a grocery store in the middle of the week. For example; say you do all of your shopping for your low budget diet every two weeks and you go shopping after work every Friday. It is very unlikely that you will over shop or under shop by more than a day. Meaning that maybe you will be in the grocery store on a Thursday or Saturday but you are more than likely to return to your normal schedule of shopping on Fridays. Another trick for the low budget diet is to freeze produce that is in season. Obviously local produce that was not imported is going to be cheaper and therefore will be better for the low budget diet. So buy the produce while it is in season, vacuum seal it and put it the freezer. Some produce can stay fresh in the freezer for up to a year (that means until it is back in season!). If the produce you want is not in season and you do not have it in your freezer, then buy it canned or frozen instead of fresh. The low budget diet plan suggests is all about cutting costs even if it’s only a few pennies at a time. Frozen veggies are also a great way to save time. Some frozen veggies come precooked and in a delicious sauce or with spices. Being on the healthy low budget diet does not mean that you have to cut out meat. 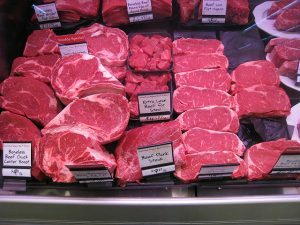 Meat is very expensive but there are also less expensive cuts of meat that can still be prepared in a way that is delicious. Whole chickens, chuck steaks, chicken legs and wings, lamb necks and pork bellies are all great for the low budget diet.These are just a few tips to eat a low budget diet. If you have more tips please comment them at the bottom! What is The Halal Diet ?